So Sorry! Here are my two excuses for not posting yesterday: 1. I left my ipad at school so I didn't have the pictures I wanted to share. 2. I was up to my eyeballs in the February Busy Teacher. Don't believe me? If you want an even closer look you can download these 2 freebies in the preview! So back to the techy part of the post. 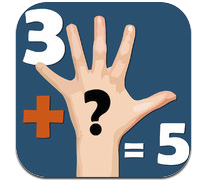 I have another FREE and Fabulous App for you called Socrative. What is so great about Socrative is that I can set mini quizzes (or in my district we call them Exit Slips) and get the report emailed to me instantaneously. Here is how I make it work in my room: I teach a mini-lesson. They demonstrate their learning in under 2 minutes. I can reteach or move on based on the results! My class and I like to look at the reports together (minus the names!) as soon as the kids are finished and analyze their answers. The first 2 questions were multiple choice and the second two were short answer. I love everything about this app. The zero grading or recording, the time that I get back, etc. If you are intrigued, here is a video to find out more. 1. Link directly to your blog post, not just your blog. 2. 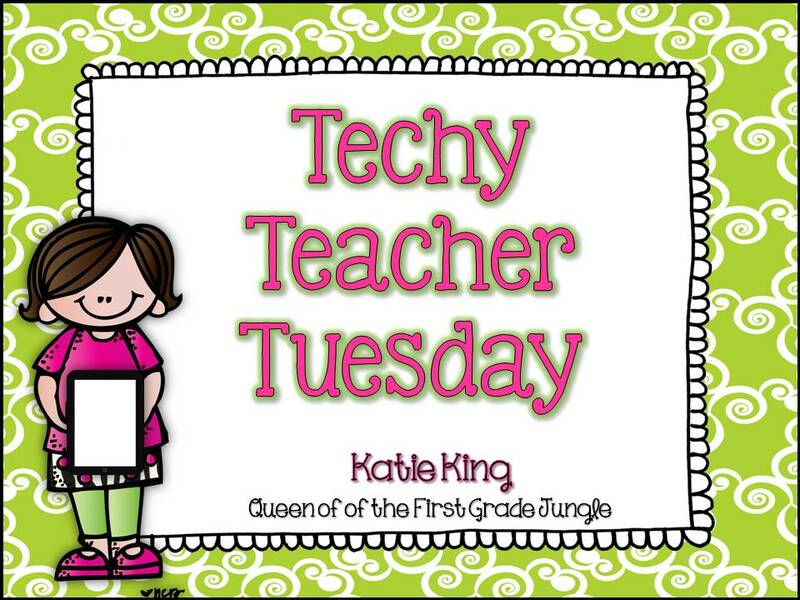 You CAN use an older post, it just needs to be about something techy (whether for blogging or classroom advice). 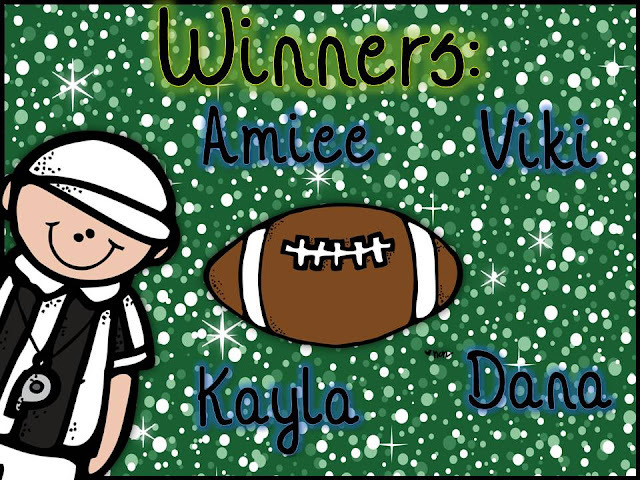 Football Units Winners and Much More! We just spent a week on weight. 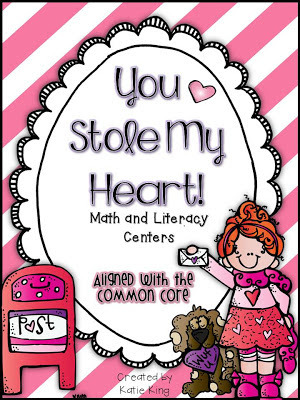 We wanted to bump our current program's lessons up a notch so we used these cards from Everyday Math. I put my kids in groups of 3 and gave them each a set of cards and a box of base tens and ones. I told them that I wanted them to put the cards in order from the least amount of weight to the most. I also wanted them to represent the number with base tens. This way I was hitting one of our standards while we talked about weight! I also loved the problem solving it took for my kids to figure this out. I LOVE anything that involves my kids thinking. They really enjoyed this activity and plan on doing more project-type activities soon! We also tried out this SUPER fun activity to review verbs and adjectives. It is called Spider Web and I read about it HERE! Like many/all of you, I am trying to do it all. Technology/Arts/Common Core. 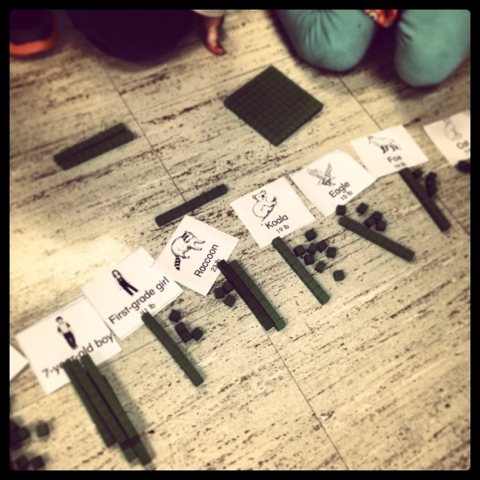 This post has some great ideas for integrating Drama elements into your every day classroom! Me: Hi! 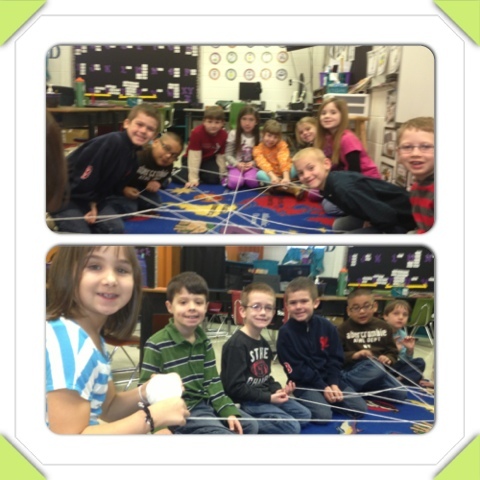 My name is Mrs. King and I can "JUMP"
roll the yarn to another student and say "Bobby- what can you do?" Bobby: My name is Bobby and I can "SPRINT"
"Hi I am Mrs. King and I am "ARTISTIC!" Talk about problem solving- unraveling this web was a little bit of a challenge, but we did it, and I know the next time will be even better!A little bit of public speaking with a parts of speech review and voila- my kids are wide awake and ready to go! 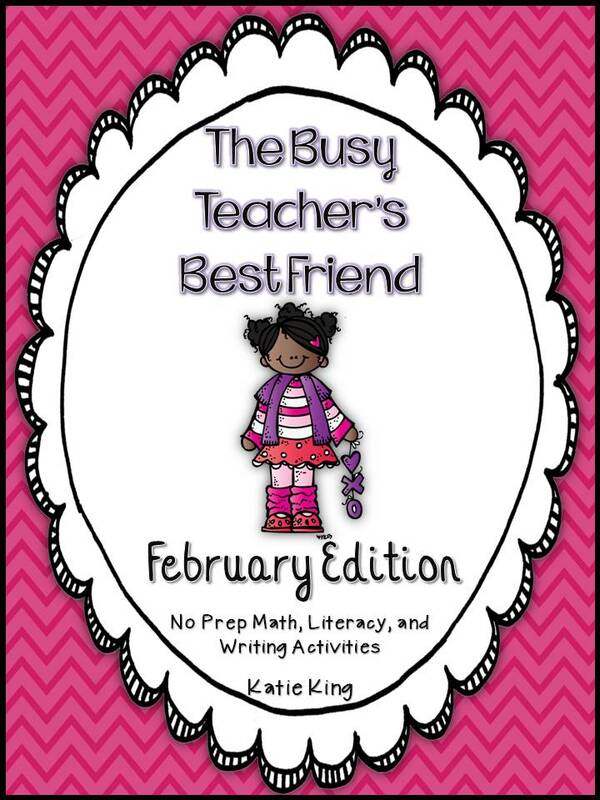 Just in case you are wondering....February Busy Teacher is ALMOST finished! I wanted to thank my wonderful friends for helping me throw this giveaway! If you don't know them- a. you are missing out b. what are you waiting for???? Be looking for an email ladies! 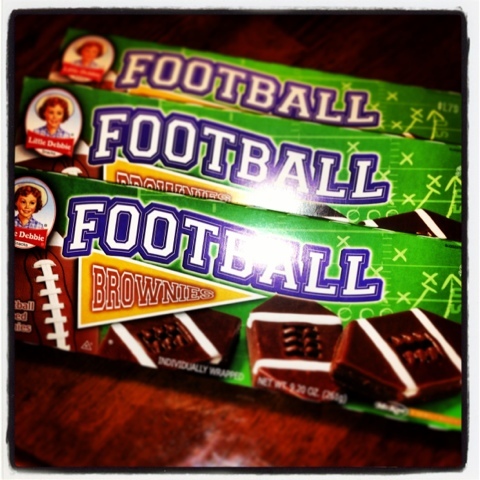 I have "teamed" up with some of my favorites to help get you ready for the Super Bowl! 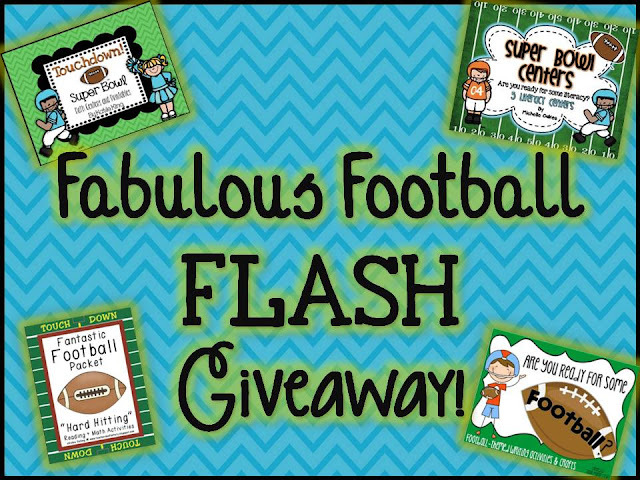 We are having a FLASH (only 24 hour) giveaway. 4 winners will win one of our units! I hope you will go check them out before you enter! 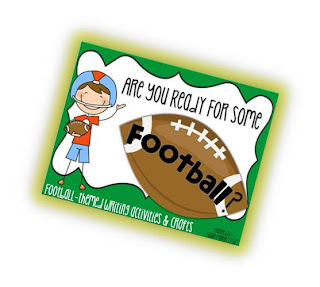 Susan's Are You Ready for Some Football? I will be back tomorrow night to announce the winners! I will do back flips if it will keep kids engaged. You think I am joking--- try me :). Some people dread the holidays with kids, but I look forward to their excitement. Yes, I know they have that almost crazed look in their eyes, but I will take excitable over drowsy any day!!! Now I know the Super Bowl is not a holiday, but even non-sports fanatics have a lot to look forward to from the commercials to the half time show to the SNACKS! Speaking of which look what found to go along with my unit! Aren't these adorable? I thought it would be Oh-so-fun to play off the Super Bowl next week. 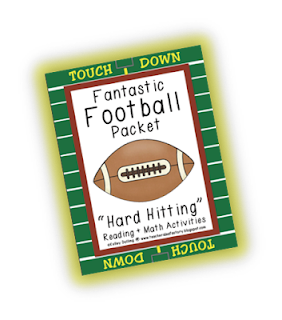 We are drilling fact fluency in math and the speed of football will be a nice connection for my kids! 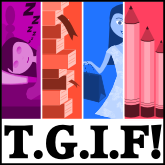 We had a great day today on our "No pencil/paper Thursdays" as my kids call it, but I will have to catch you up on that this weekend, because my eyes are starting to cross! Here are my Super Bowl Centers! 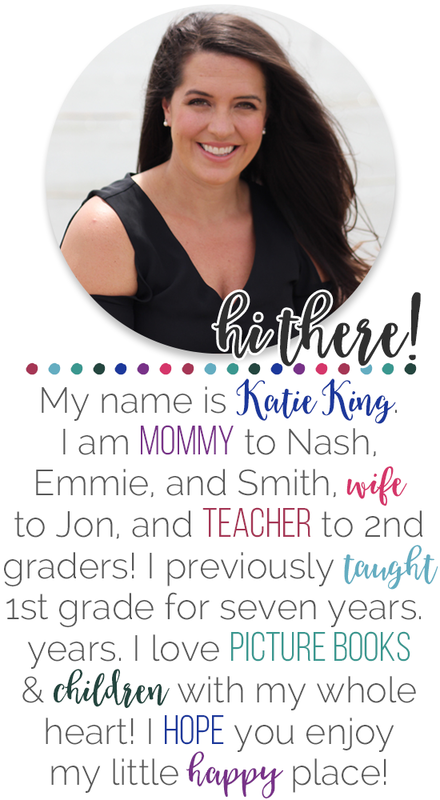 If you would like a freebie, go download my preview for an example of my printables! 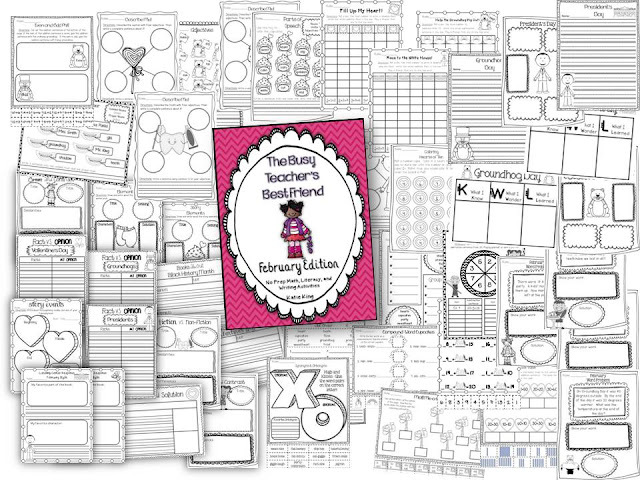 PS for those of you that are fans of my Busy Teachers (yes- February is coming), I used that style to create 11 printables in this unit! 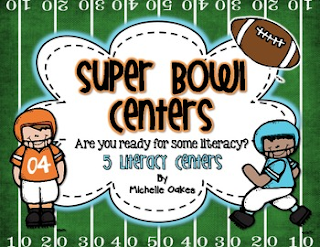 Because my bestie blogging buddy Michelle did all the hard work- I am snagging her Literacy version of these centers- tonight! Seriously headed that way now! Hi again friends! I decided to keep it simple this week since we were out of school yesterday! I wanted to share my Top Ten Math Apps. 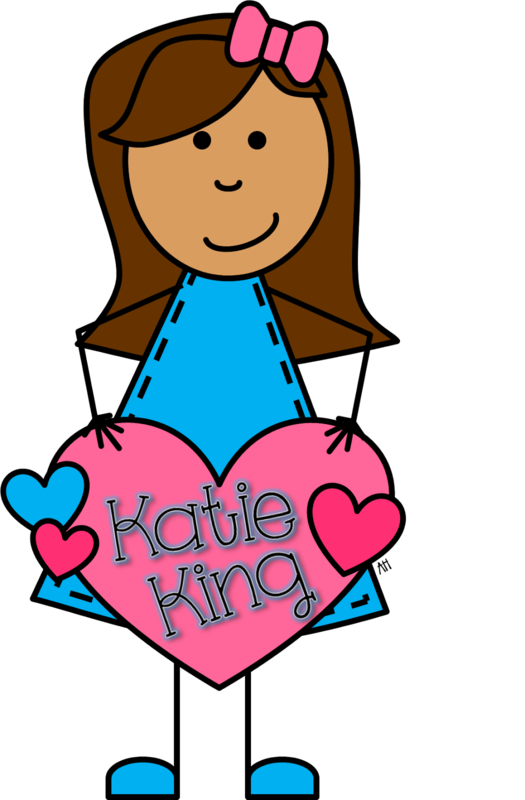 As you all know, first graders' needs change immensely as the year progresses, so I may come back in a couple of months with a completely new set for you. 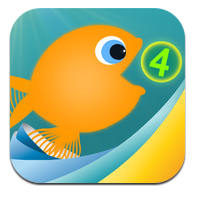 As you will notice from my app selections, fact fluency is a huge emphasis in the second semester! Perfect to reinforce number bonds or addition in general! 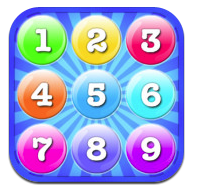 Lays a perfect foundation for multiplication for high kids and number sense in general for all students! 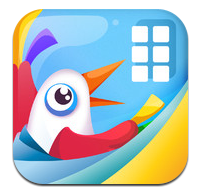 This free app creates a sense of urgency as students can practice addition or multiplication! 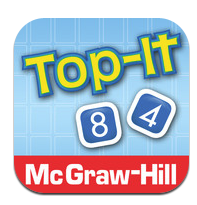 I love playing Top-it with cards and on the ipad. This is a very well done app! 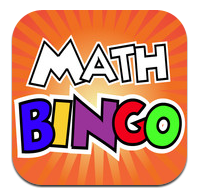 Math Bingo has been a year long favorite for my kids (as has its reading counterpart Sight Word Bingo). 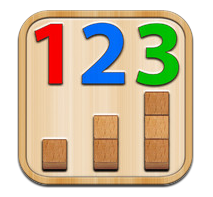 I LOVE anything to do with place value and this is an extremely well done app! 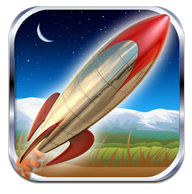 This great app required some higher level thinking, but is very easy for kids to navigate! 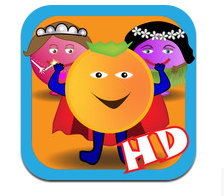 This app looks ridiculous, but the kids love it! 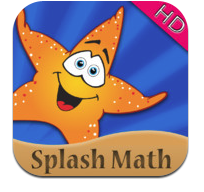 The variety of material covered by this app is extremely beneficial in terms of keeping learners on there toes! And since we are ALL about automaticity now that we have the addition concept down, my kids are LOVING Mathmeeter. I hope you got some ideas for your classroom or at home. I hope you all can tell that when I put a product up, that it is an absolute labor of love! I rack my brain for days to think of different ways to approach the material that we as primary teachers have to hit over and over and over again to make it stick- also known as a spiral review :) I write, rewrite, and bore my poor husband to death before I even sit at the computer! 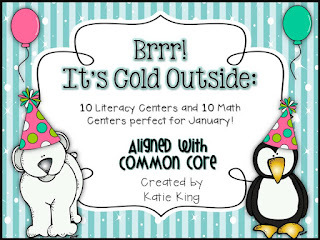 Something that I tried to do this packet was create one resource (for Math and ELA) that can be used 4 different ways. This center above has directions for 4 different activities. I have paid VERY close attention to the language standards in the Common Core this year to make sure that I am not leaving anything out. Some things I added to this packet- possessive nouns and commas in a series. 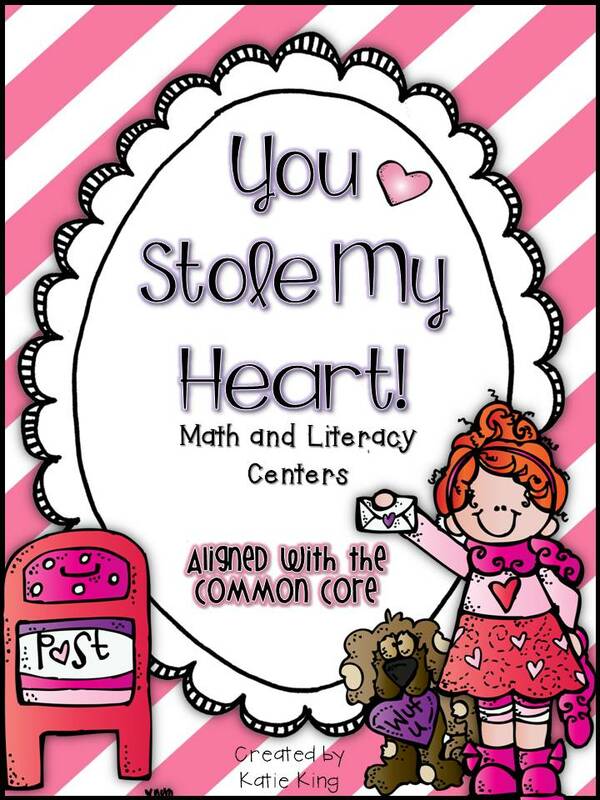 I personally will be using my "centers" for small group teaching materials as well! If you want to check them out, visit my TPT store! Like I always do, they will be on sale today and tomorrow for 20% off! I ran a quick giveaway on Saturday! 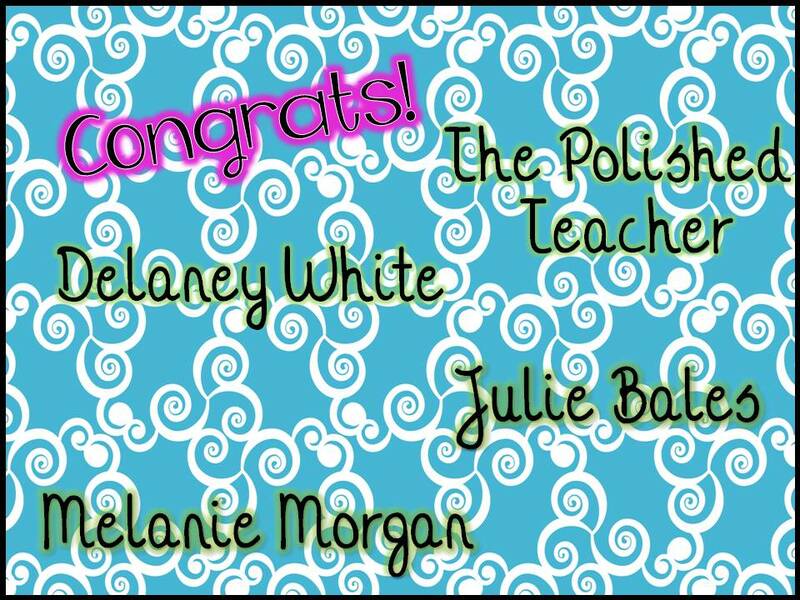 The winners are below- check your emails ladies!!! While I am working today...Some Giveaway Fun! 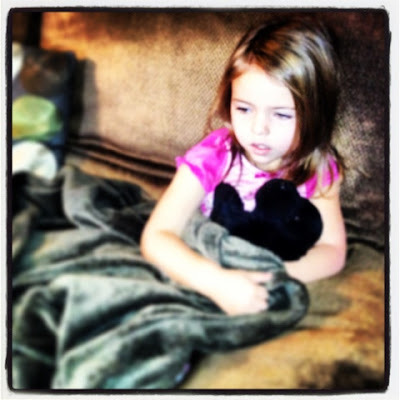 Saturday morning cartoons for my littles, means a little work time for Mommy! BUT there is still plenty of time before I pull out all the pink and red! I realized that I have been having ALL my giveaways on my FB page lately, and my blog followers might be feeling slightly neglected! So to alleviate my feeling of guilt, I am going to hold a giveaway on this here blog for TODAY only. I want to give away 2 copies of my Busy Teacher and 2 copies of my January Centers! Please leave a comment on here telling me you have done both! I will announce the winner tonight at 10:00 PM (eastern). Happy 3 day weekend friends! We have earned it! If you are participating in this linky party, feel free to use this image in your post! Hi friends! As you know, I have the extreme fortune of having a class set of ipads to use EVERY.SINGLE.DAY. Here we are on the very first day of school using our ipads to photgraph important parts of our school building. I love using the ipads for instruction, engagement, and extension of learning! 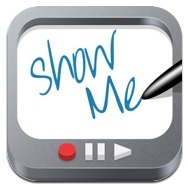 Today I wanted to tell you all about a FREE app called ShowMe. This app has ENDLESS amounts of potential. You can record your voice and insert pictures into little presentations. My first thought was that I would use it for directions or a reteach during centers when I am unavailable. For example, a little out of our league, but here is an example of a video in which I demonstrated multiplication using ShowMe. Just this past week we started using the ShowMe for a much cooler goal and that is to demonstrate learning! My students have been creating presentations on words that start with the ch digraph, proper and common nouns, and their weekly vocabulary words. Because silly me forgot to bring home any students ipads (and it is sleeting so I am NOT going back over to school) to show off one of their presentations, here is an example of the types of presentations they have been creating. They then used this pictures in their presentations. Our FAVORITE thing right now, is to search the web through the app to get images that we need for our presentations. See all the great images that popped up for school! I cannot say enough about this free app. I think there is such power in giving your students the tools to express themselves creatively in all aspects of life. I am amazed everyday by what they can teach me about these pieces of technology! I hope you learned something and will be coming back for more next week! If you have anything to share PLEASE link up below.